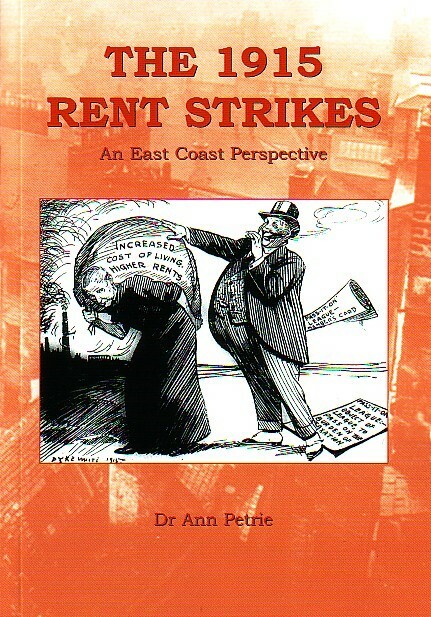 The Great War cast a long shadow over Tayside, as it did the rest of the country. 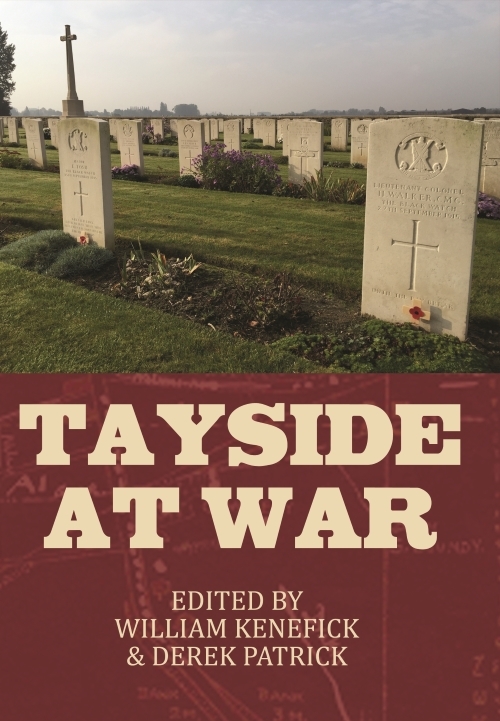 Through a series of fascinating essays drawing on new research, this book addresses nine very different aspects of Tayside’s war. The Great War cast a long shadow over Tayside, as it did the rest of the country. Through a series of fascinating essays drawing on new research, this book addresses nine very different aspects of Tayside’s war. 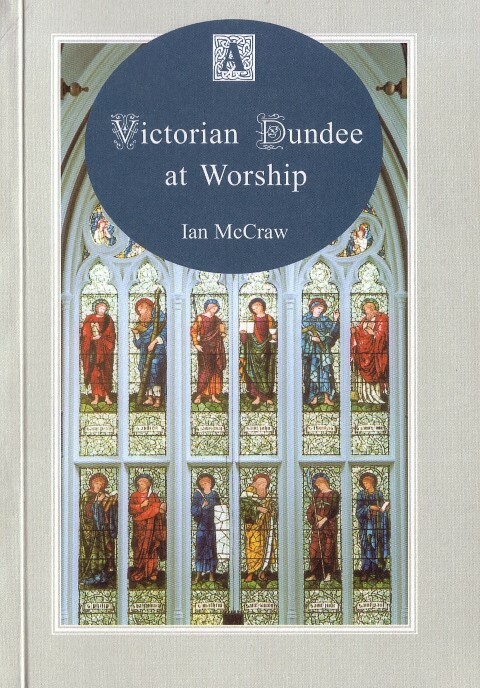 From the exploits of Dundee’s 4th Black Watch on the Western Front to the Tayside Canadians who, when duty called, left their adopted home to serve King and country; from the war’s toll on one agricultural family in the heart of rural Angus to the remarkable contribution of University College, Dundee. 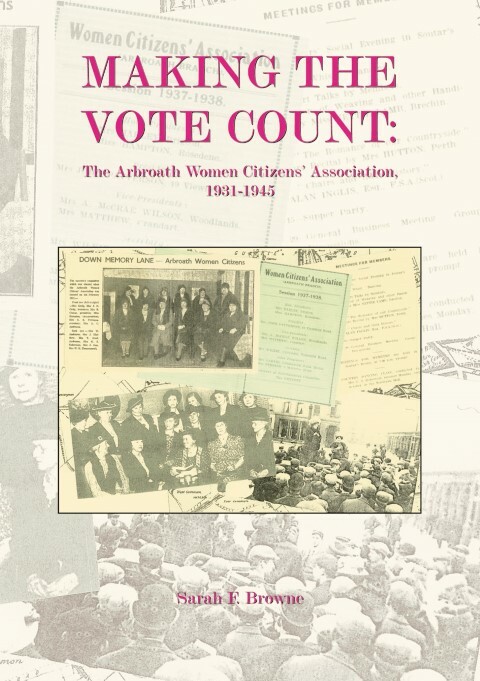 Comprising some little known stories of the war, its impact, and enduring legacy, the book paints a fascinating picture of one region’s diverse wartime experiences, and provides a fitting tribute to mark the centenary of the end of the First World War.